Explore how children can learn everything they need to know for post-secondary entrance without curriculum, classes, or school! Find out the theory and practice behind this exciting new educational alternative. 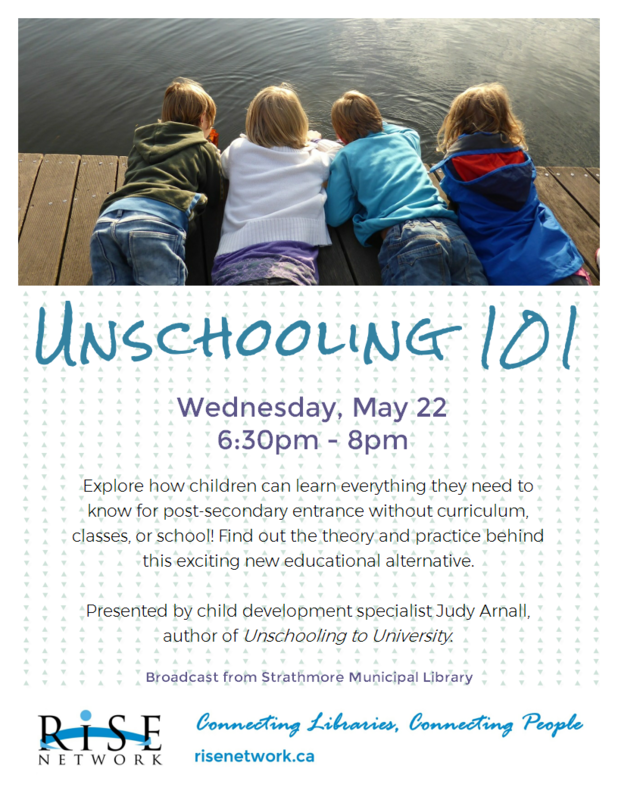 Presented by child development specialist Judy Arnall, author of Unschooling to University.